We are a casual dining restaurant with a full bar(non-smoking). Our menu offers variety of appetizers, sandwiches, pastas, steaks, and amazing drinks ! Our restaurant is perfectly suitable for casual last minute dining, special occasions, large parties, families with kids, etc. We offer high quality food and elegant atmosphere for a very reasonable price. 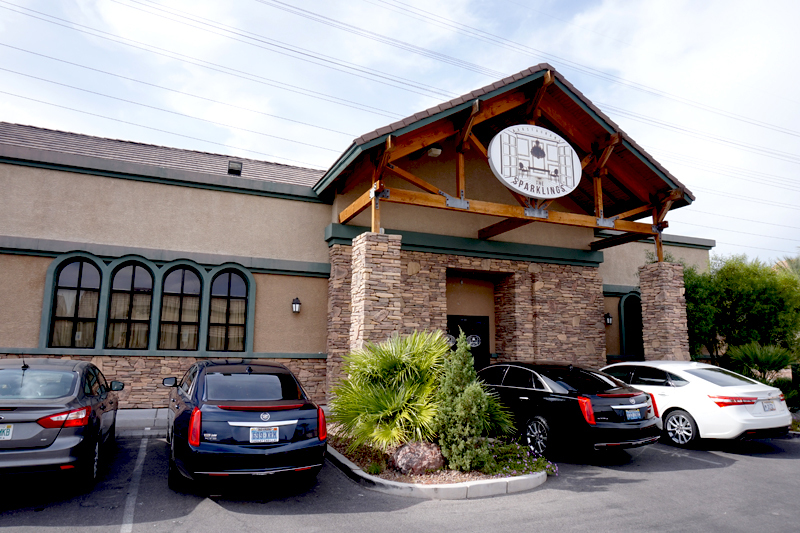 Discover this hidden gem in the southwest part of Las Vegas and join us for 30% discounted drink special happy hours at the bar from 5PM-10PM everyday!